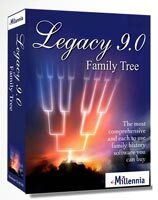 There are several genealogy sites online that contain billions of records. Not only do they include the usual certificates of birth, death and marriage, but also passenger lists, military information, wills, electoral rolls, and so much more. There is a wealth of information that can be found on these sites, as well as benefiting from the community in a number of ways. 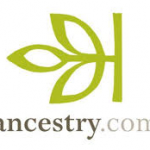 Popular genealogy search websites include Ancestry, FindMyPast and MyHeritage. 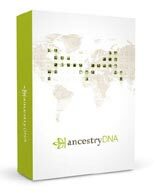 You do have to pay a subscription to access the information on these sites but they can help you extensively build your family tree. 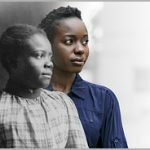 Explore the various genealogy sites that are on the Internet today and discover how they can help you on your family history journey. Each one is different, so it is important to pick the right one for you. Finding the right genealogy website is one thing. Learning how to get the best from them is another. So, here are helpful guides and tips to help you on your way. 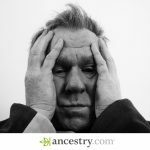 What Does Ancestry Have To Offer? 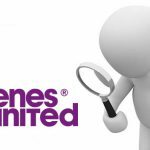 What You Can Search For At Genes Reunited! Books are another way to learn how you can get the most from this valuable resource. They discuss what you need to know, contain examples and also are packed with tips that you will aid you.